This year’s Annual Symposium of the International Association of Shells and Spatial Structures (IASS) has started! The next four days will be all about structural design, digital technologies, lightweight shell and membrane structures and more! 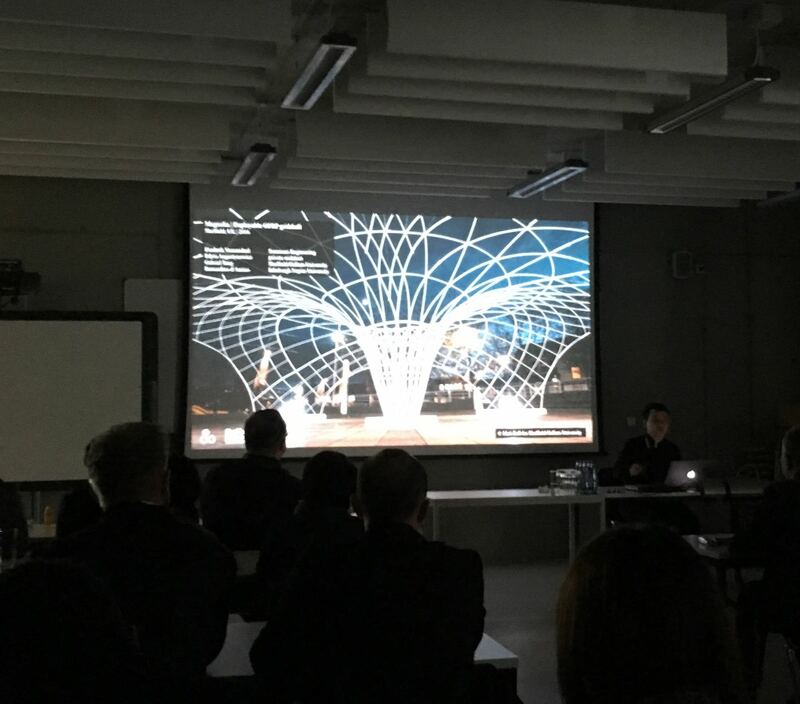 Diederik Veenendaal will present a paper about the Magnolia gridshell, co-authored by Edyta Augustynowicz and Gabriel Tang, on Tuesday, September 26, at session #30 “Structures as Architecture”, 17:00-18:30 in room 2.103. Let him know if you’re also attending.